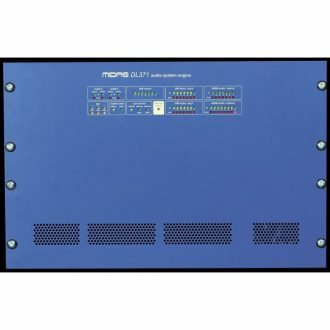 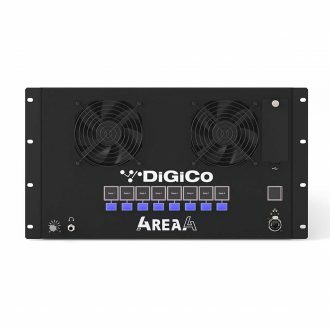 Provides routing, processing and a mix control that allows your performance area to expand across your installation. 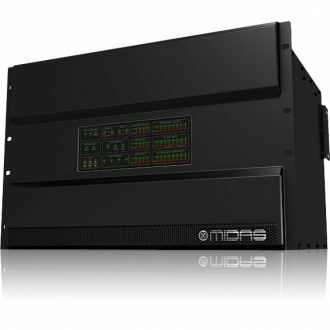 The powerhouse at the centre of the PRO X system, the new NEUTRON High Performance Audio System Engine is the result of a three year research and development program that pushed the MIDAS engineering team well beyond their already considerable expertise and knowledge. 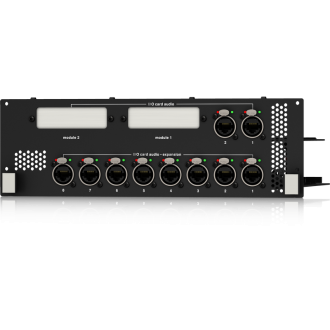 Dual Network Bridge Expansion Module with 10 Port AES50 Interface for NEUTRON Audio System Engine. 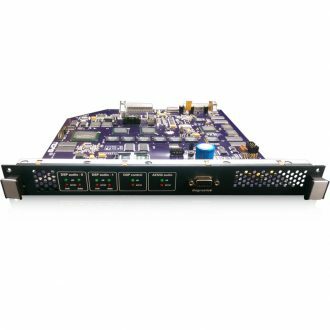 DL371 Audio System Engine DSP Card with 5.28 Gigaflops Performance.